Looking for a dumpster for rent? Contact Pro Waste Services today. We are the experts when it comes to needing a dumpster. Just tell us what kind of project you need the dumpster for and we will be sure you have the correct size at an affordable price. Pro Waste serves all your commercial, industrial and residential dumpster rental needs. From large demolition jobs with multiple dumpsters to small projects or clean outs, Pro Waste is at your service. Pro Waste Services provides all size dumpsters such as 8, 10, 15, 20, 30, and 40 cubic yard dumpsters. Also, we have just added a NEW mini roll off container, a 4 cubic yard dumpster. This new mini dumpster is perfect for any small job. For example, a garage or porch roof replacement or a bathroom remodel. More importantly, though, this mini dumpster comes with a mini price that works best for any budget. Whenever your project is complete, or your dumpster is full, a driver will come by as soon as possible to pick it up, and if needed deliver a new one at the same time. Along with the correct sized dumpster for rent, comes with fast and reliable service. Just like any growing business, our number one priority is customer satisfaction. When you give is a call, you will speak to a live knowledgeable staff member with plenty of experience and never an automated system. Pro Waste will serve all your dumpster needs in the local Erie, Meadville, Jamestown, or Warren area. 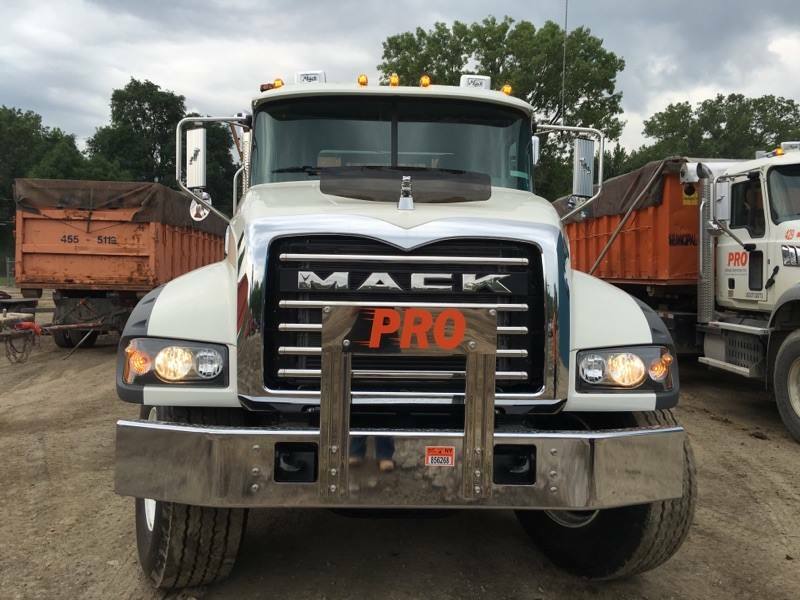 The PROS won’t let you down with our Professional Reputable Outstanding Service for all customers with a dumpster rental need. Visit our website or give us a call at 814-455-5119 today to experience the best dumpster for rent service!